Salam to friends men is post men aap k lye Protocol Sim Recivers k dump file aur USB se hone wala software pesh ker raha hoon. 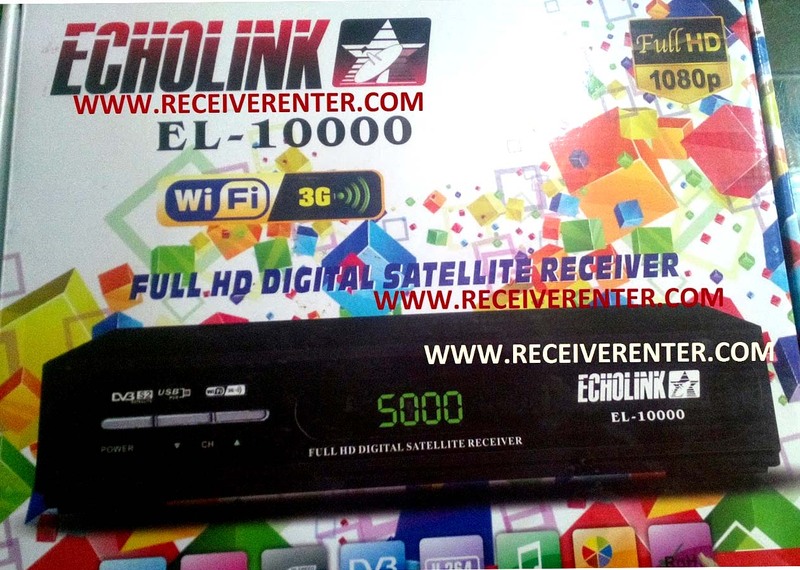 Echolink El-1000 HD GPRS k ilawah board number 1506G 2018 GSM v1.1 wale bhi yeh dump file aur USB k through software ker sakte hen. Sagher bhai aap apne receivers k boards ki info den. 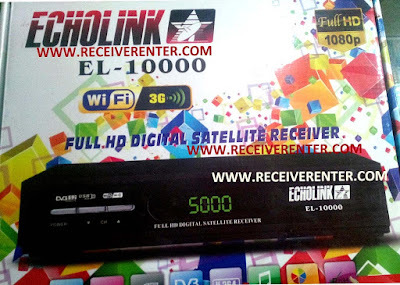 Brother Echolink 10000 men powervu software already he. Aap menu men ja k 8888 press kren aur volume button se powervu option men aa k keys add kren. bhai mere pas neosat I5000 hd reciever hai wifi or cccam ka option nahi arha . kya software karna hoga ? Salam Bhai ye echolink el 10000 ke biss key option kese activate kiya j sakta hai? Nice Jobs sir please 2018 receiver software add you on this site. All dump files trying but fail. poora software install ho jata hai rs232 se. end per box restart nahi hota or dead ka dead hi rehta hai disply nahi ata.